This is YOUR winner of Eesti Laul 2019! 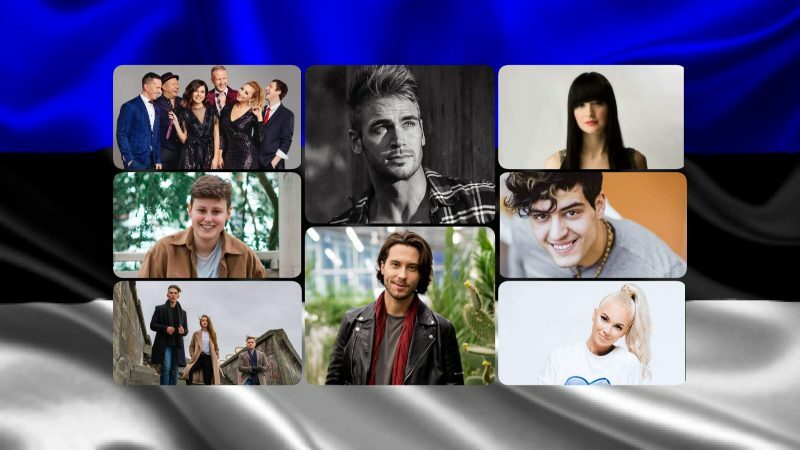 Eesti Laul 2019, Estonia’s national selection for the Eurovision Song Contest concludes tonight with its Grand Final, where a total of 12 acts are going to compete to represent Estonia at the 2019 Eurovision Song Contest in Israel. Our readers believe that the three solo male singers should be in the top three of this year’s Eesti Laul, with Uku Suviste winning with “Pretty Little Liar”. Sweden’s Victor Crone is currently right behind with “Storm” in second, and Stefan in third with “Without You”. This is YOUR winner of Dora 2019! This is YOUR winner of EMA 2019!